Flowing from deep within the Bob Marshall Wilderness, the South Fork of the Flathead has been called Montana’s most inaccessible river. It is beautiful and striking in a hundred different ways. 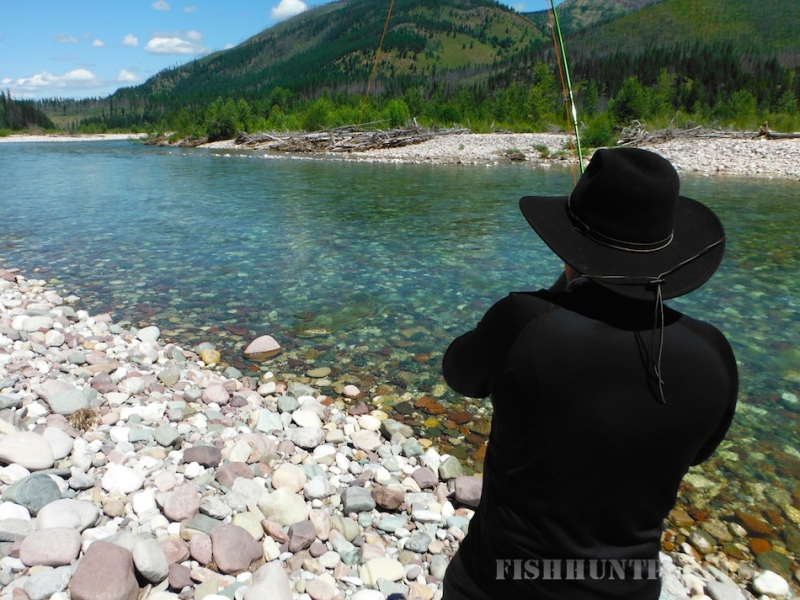 This river hosts an unbelievable number of ravenous, native Westslope cutthroat trout that flip over dry flies and huge bull trout that will give you the fight of a lifetime. 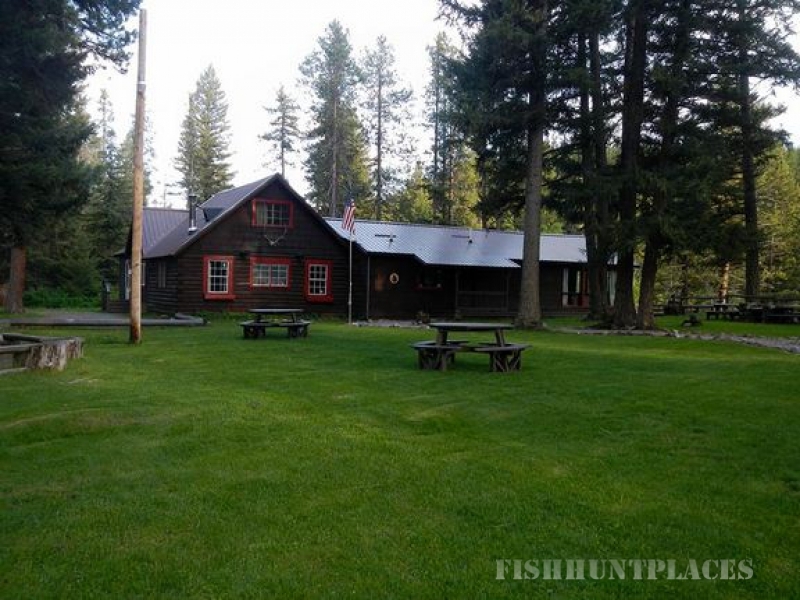 You will flip too, over the remarkable fly fishing here in Montana and the restful solitude found at this Orvis endorsed fly fishing lodge. 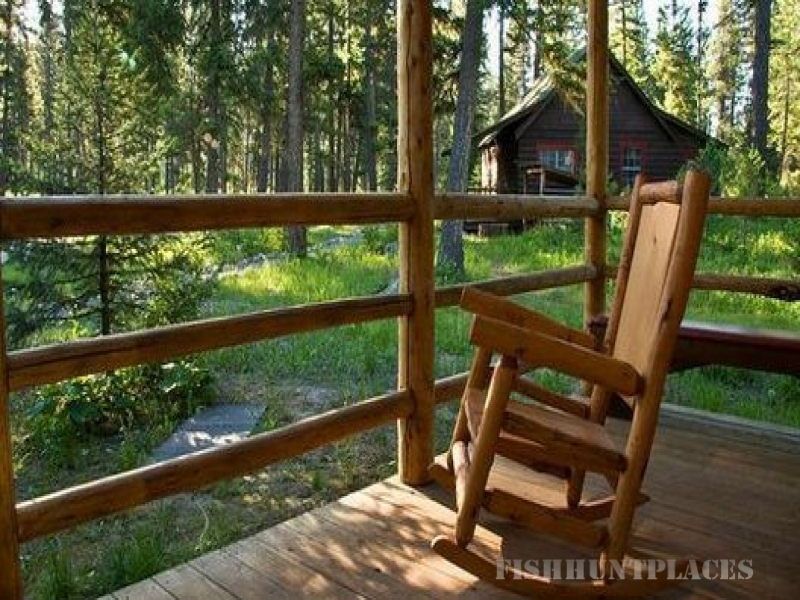 You’ll never release the memories you catch here. Our cutthroat trout are genetically pure and they love dry flies! 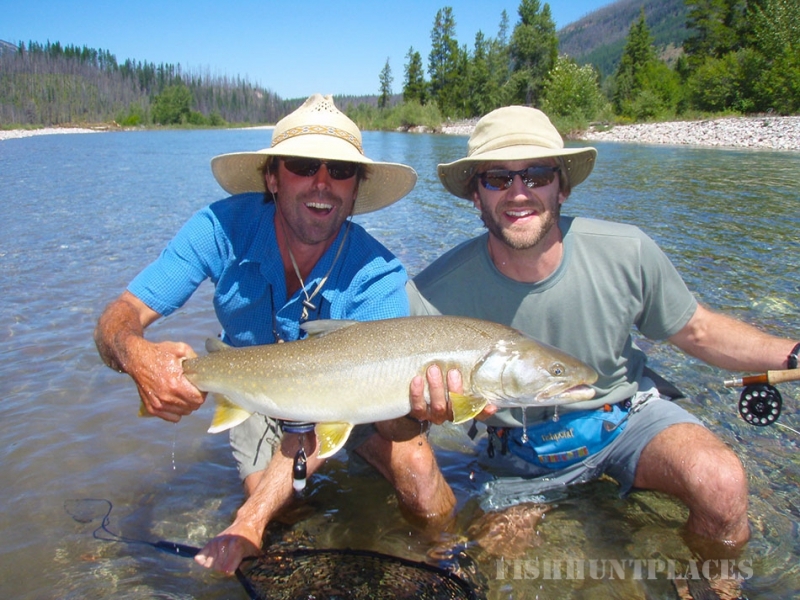 Your guide will provide the perfect selection, from big foam stoneflies to ants and hoppers! 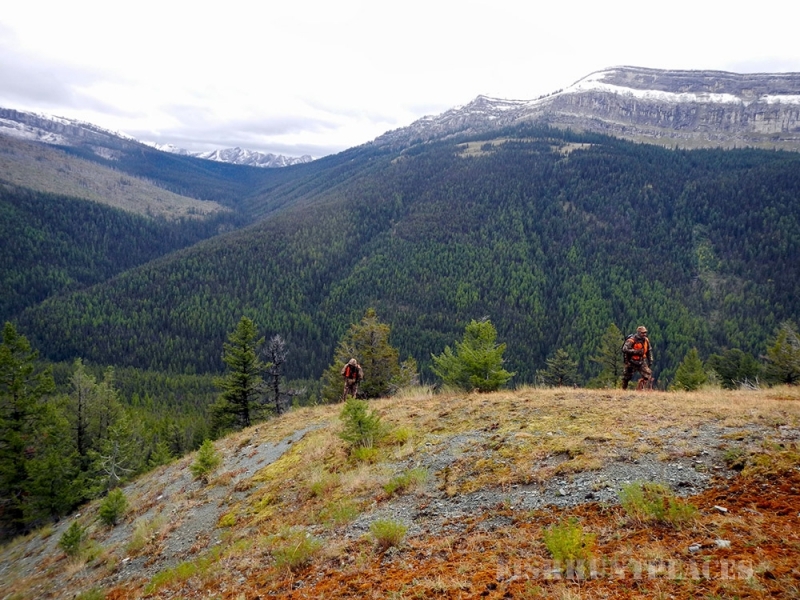 The immense surrounding wilderness is abundant with elk, thanks to our remote location and limited hunting pressure. 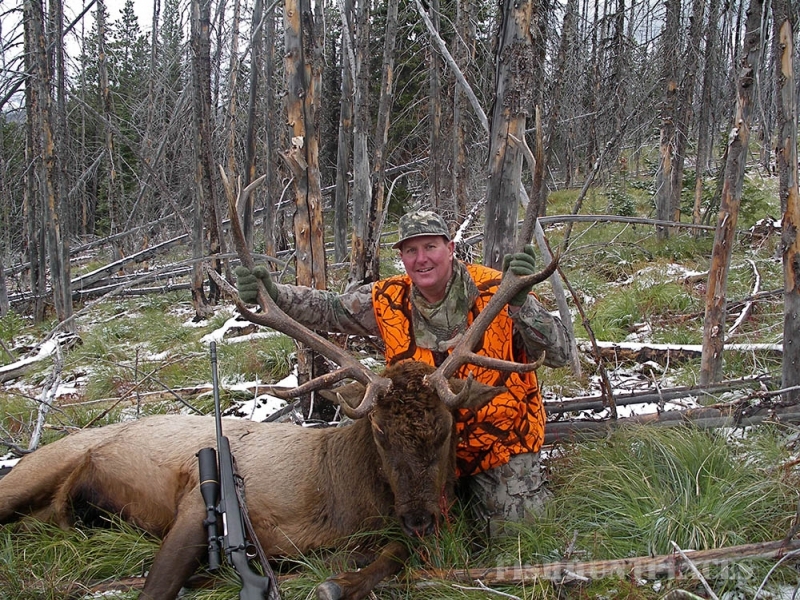 Our professional guides are experienced hunters who can get you close during the heat of elk rut and bugle season.